Hoover REACT Powered Reach Premier Upright Vacuum UH73550PC combines the power and suction you trust, with intelligent cleaning technologies to deliver The Ultimate Clean. Automatically. FloorSense Technology utilizes micro-sensors that detect changing floor types and automatically adjusts brush roll speed for the best results on any floor type. Powered Reach features our Powered Lift System which gives you greater access and further cleaning reach without having to move furniture, and is complimented with the tools you need for a whole home clean. Compatibility with the Hoover App allows you to customize your cleaning experience, access tips and tricks and maintain your vacuum for optimized performance. Additionally, the new WindTunnel Surge and Multi-Cyclonic Technology for No Loss of Suction capture dirt, dust and pet hair. Hoover REACT Powered Reach was created with active families in mind – now you can clean easier, so you can get back to what matters most. 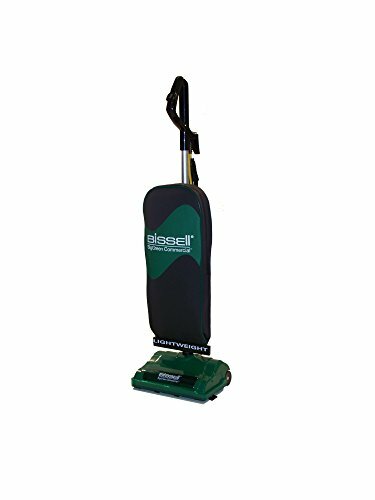 FloorSense Technology – Utilizes micro-sensors that detect changing floor types and automatically adjusts brush roll speed for the best results on any floor type. Powered Lift System – Powered Reach Mode gives you greater access and further cleaning reach without having to move furniture. WindTunnel Surge – Designed to capture dirt, dust and pet hair. Multi-Cyclonic Technology – Our advanced technology for No Loss of Suction ensures a continuous cleaning experience. 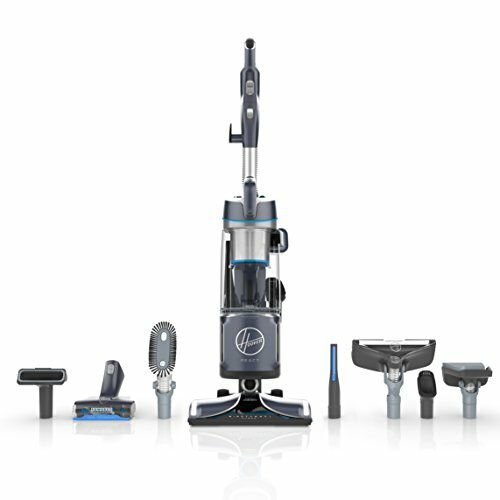 Hoover App – Hoover REACT Powered Reach is compatible with the Hoover App, which allows you to customize your cleaning experience and maintain your vacuum for optimal performance.